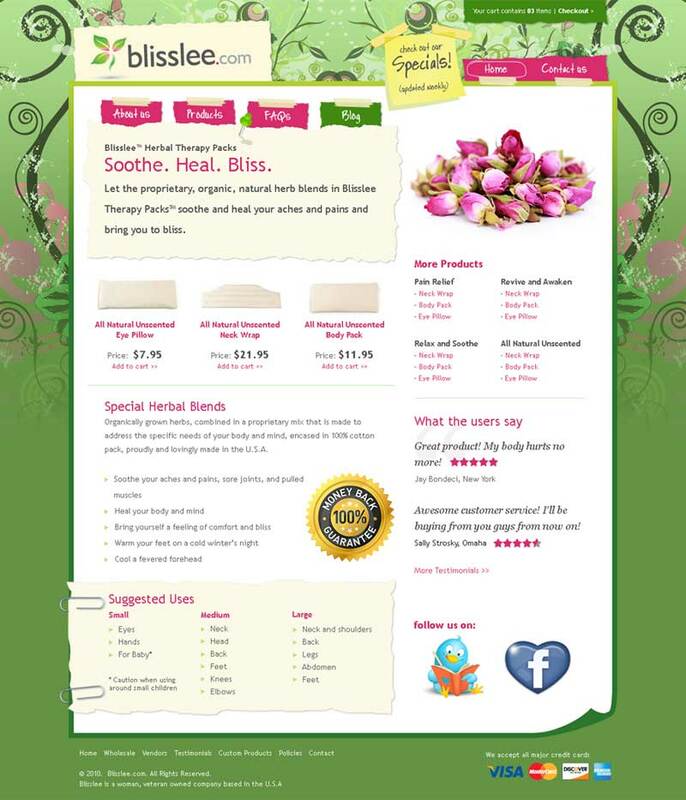 Please take a few moments to browse through a brief sampling of our portfolio to assess the quality of our web design work. 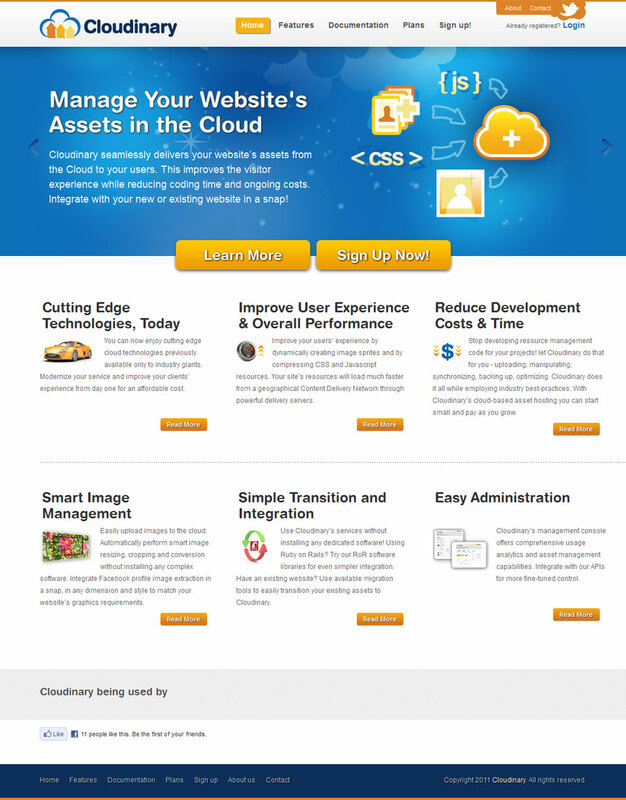 Project: Website design for cloud data storage services provider. Project: Personal website/blog for Gyrotonic and fitness trainer based in Boston, Massachusetts. 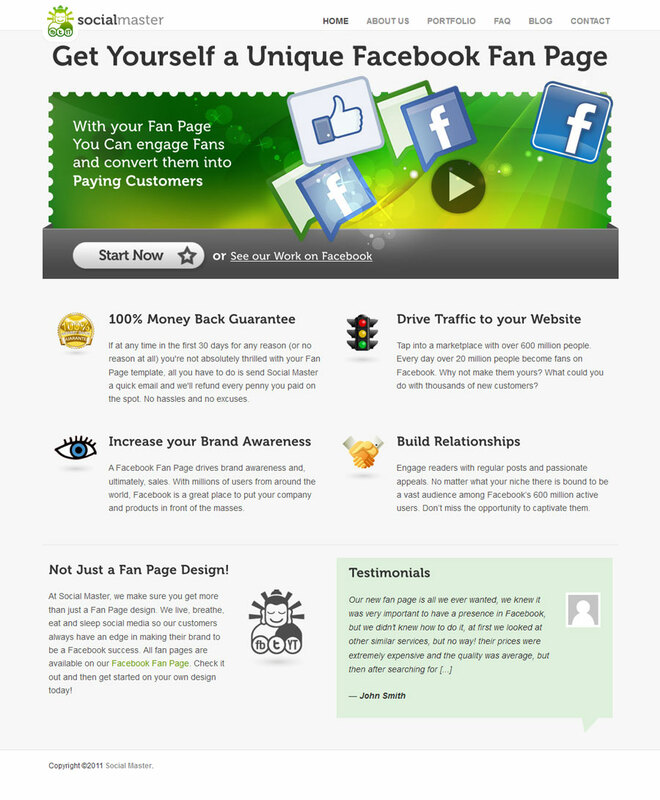 Project: Web site for social media marketing services provider which specializes in developing Facebook fan pages. 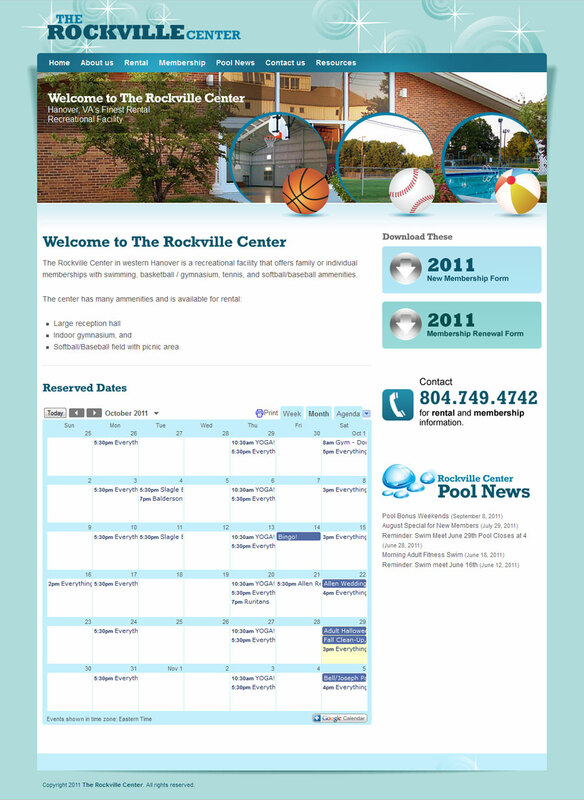 Project: WordPress-based web site for a sports recreational facility in Hanover County, Virginia. 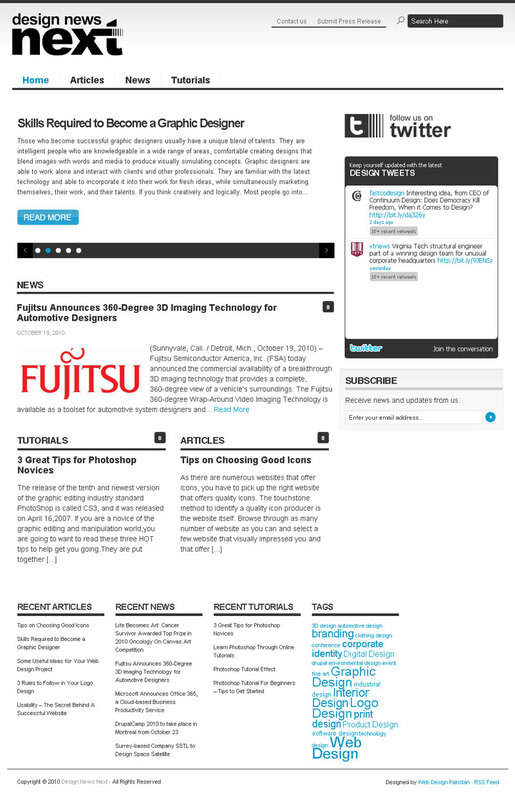 Project: A news web site/magazine for the art and design industry featuring news, articles, tutorials, free downloads etc and sporting a minimalistic style layout. 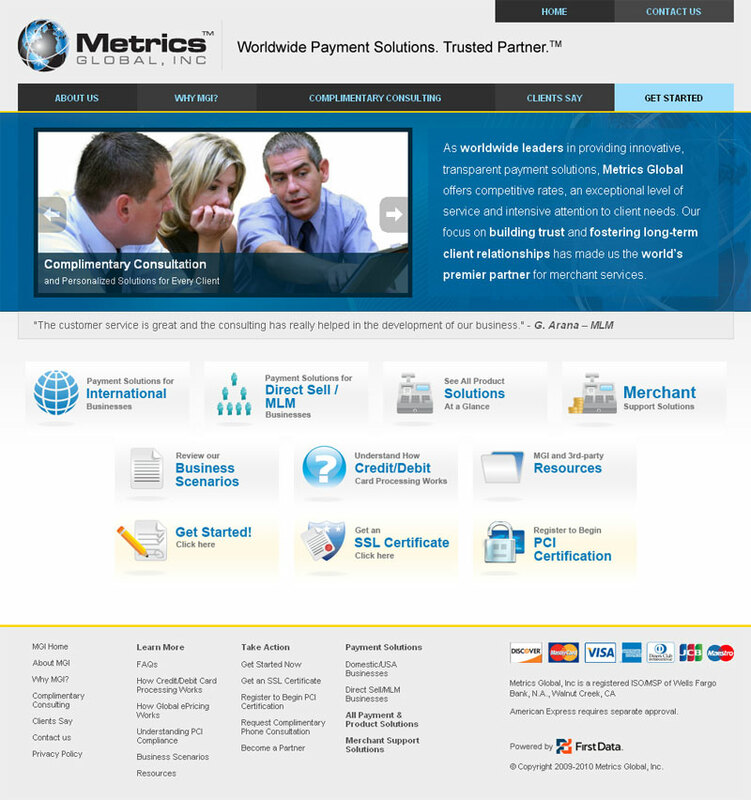 Project: Corporate website of a financial solutions company. 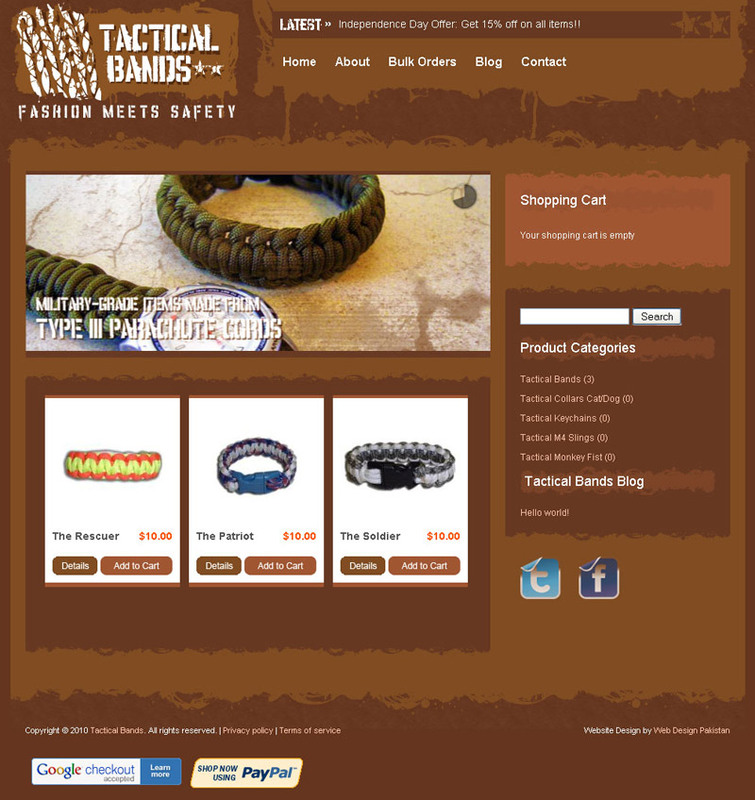 Project: Web store for the producers and retailers of fashionable and multi-purpose paracord products. 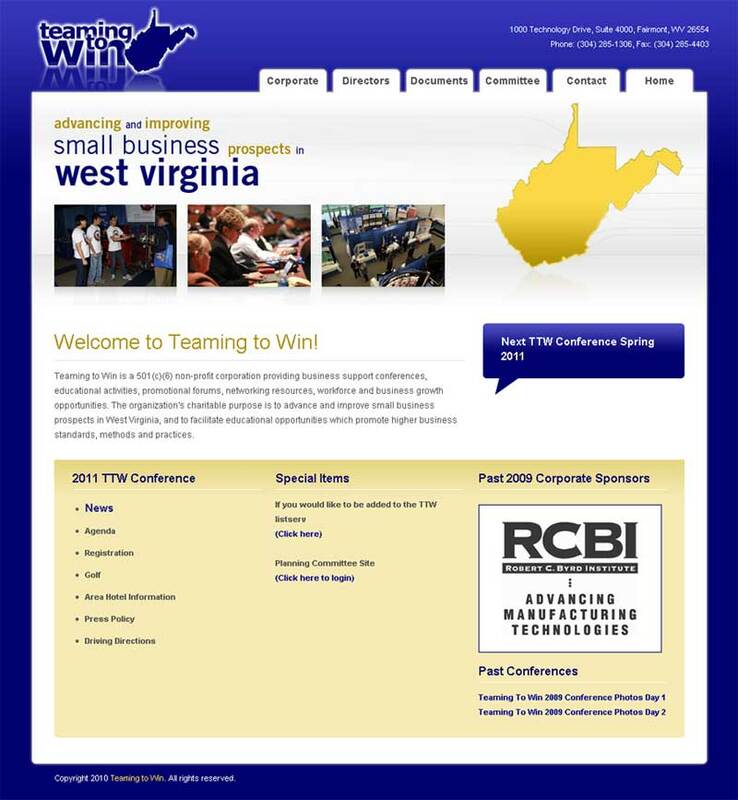 Project: Corporate web site of a non-profit corporation. 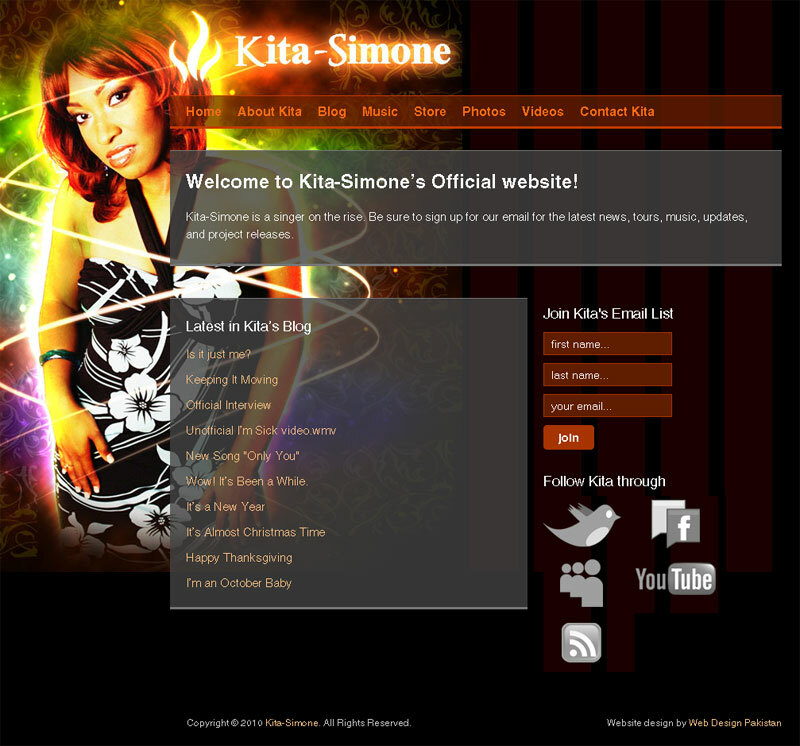 Project: Personal website and blog of a music artist. 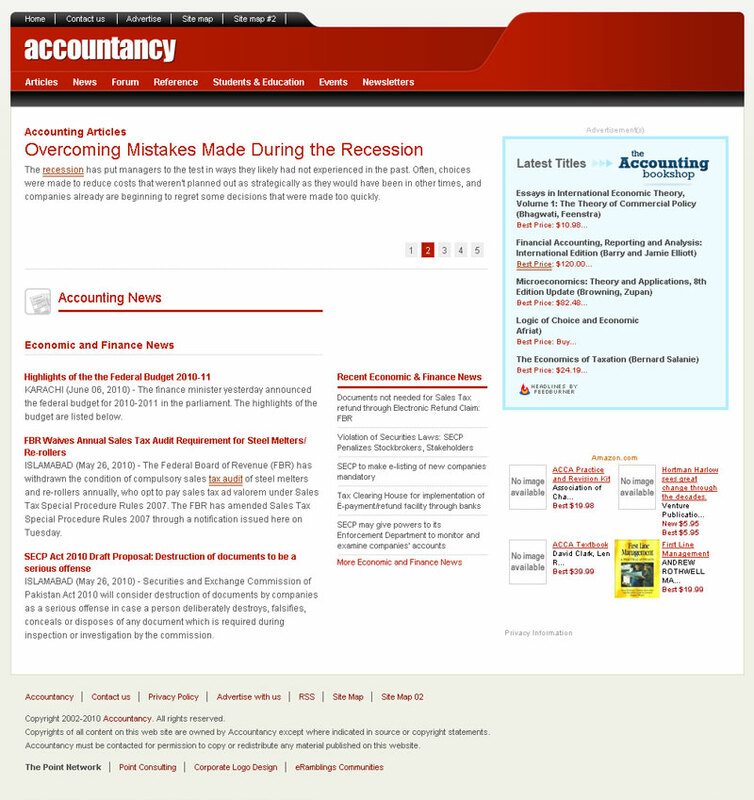 Project: Accounting-related web portal featuring news, articles, reference material and discussion forum. Project: Fitness studio offering classes in pilates, gyrotonic, gyrokinesis and conditioning for dancers and ice skaters. 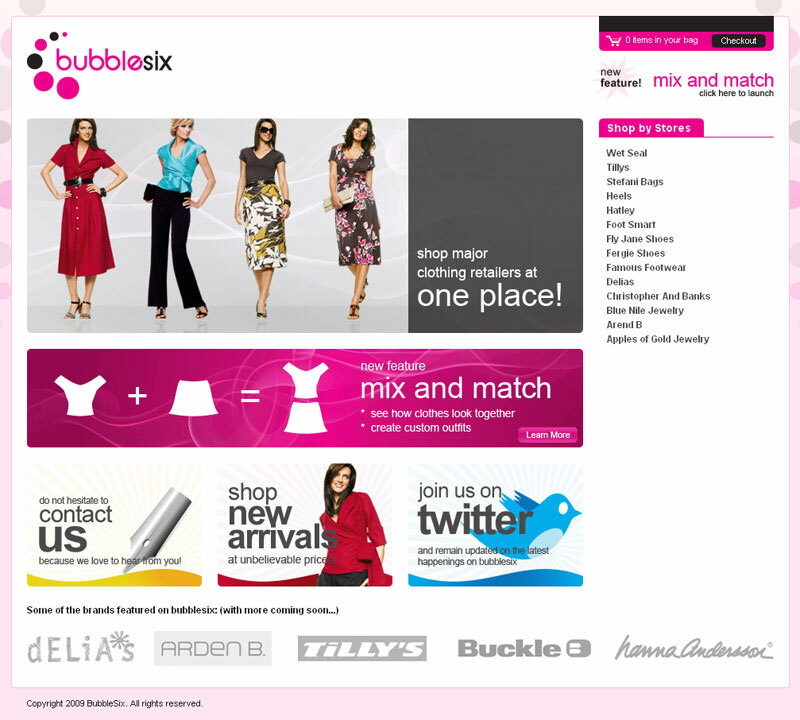 Project: Online retailer of clothing and accessories. 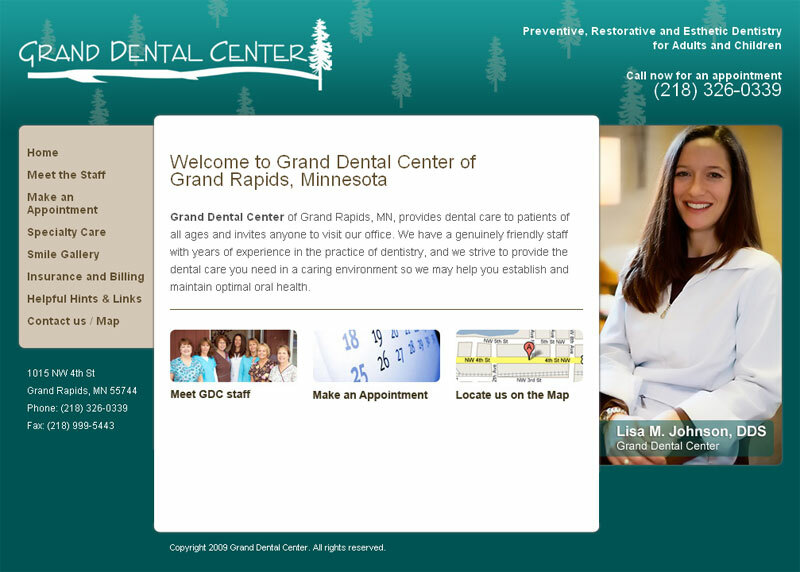 Project: Website for a dental clinic in Minnesota, USA. Copyright © 2009-2017 Web Design Pakistan. All Rights Reserved. 'Like' Web Design Pakistan on Facebook.